Paul has an understanding of Collision Investigation rarely seen in others. This is down to nearly 30 year experience investigating road traffic matters of all types. 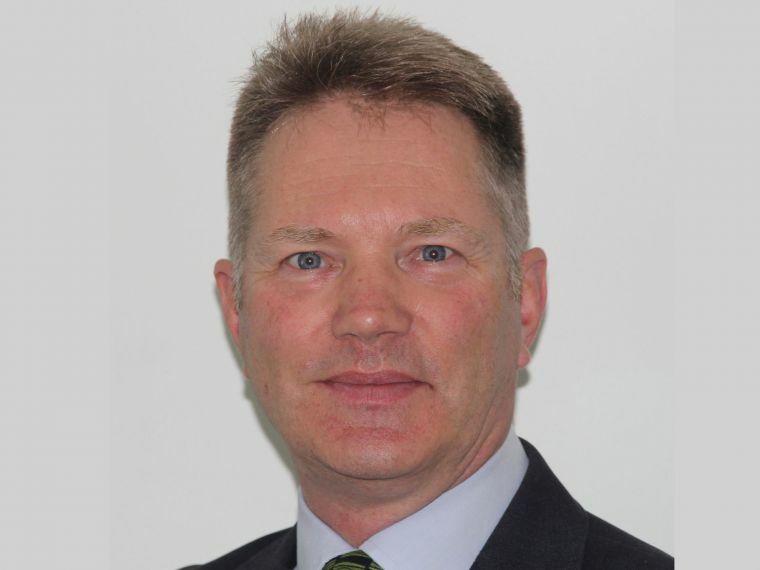 Paul is a Senior Consultant at FCIR and has nearly 30 years’ experience in the field of Collision Investigation. Paul is a Licentiate of the City and Guilds Institute (LCGI), an Advanced Automotive Engineer (AAE) and a Member of the Institute of the Motor Industry (MIMI). Paul served as a Traffic Officer within the Metropolitan Police, first performing Collision Investigation duties in 1990 and was the Senior Collision Investigator for the North East sector of London from 2001 until his retirement from the Police in 2016. Paul is extremely experienced in all areas of Collision Investigation, from the peer review of the work of others to giving evidence in court and has been involved in the investigation of over 3000 road traffic matters. Amongst many other strengths, Paul’s specialism is the analysis of vehicle borne data from ‘black box’ Incident Data Recorders (IDR) to goods vehicle tachographs. Paul has been an examiner for the Institute of Advanced Motorists for over 20 years, conducting advanced driving tests for car, motorcycle and commercial drivers. He regularly trains and give presentations to other agencies and prides himself on his ability to present what can be a technical subject in a way that is understandable to all members of the audience. Paul has an eye for detail, honed from reviewing every piece of evidence supplied to collision investigators. He is strongly of the opinion that the detail obtained at a scene enables a thorough reconstruction of how the collision occurred. This, together with the experience developed over many years in this field, assists him in producing high quality reports.